So far 2011 has been really good to me. I just about died when Timi called me and asked me if I would be a part of this new shop going in. I think I said yes before she even explained it all to me. 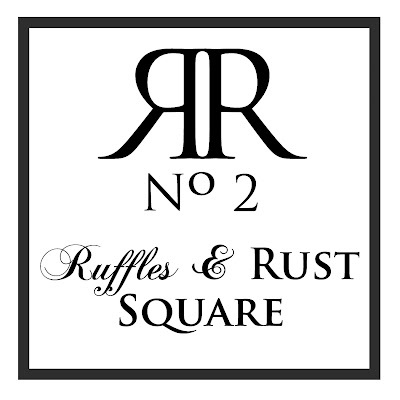 I would like to introduce you to the new Ruffles and Rust Square, opening on or around March 1st in Snohomish Washington. A article was written up in the local newspaper that I thought I would share with you. Weathers is opening a new 3,000-square-foot store in March at the corner of Avenue D and First Street in downtown Snohomish in the former Black Cat Antiques space. Weathers’ venture will be a joint one with Annie McDowell, the owner of Annie’s on First, one of the most well-known antiques shops in Snohomish and recently named the best antiques shop in Western Washington by KING 5 TV.“We’re excited for this new little shop to open up,” said McDowell, who will continue to operate her store in addition to the new operation, which will be called Ruffles & Rust Square.“We are putting a new spin on an old concept, an ‘antique mall’ of sorts, not your granny’s antique mall. You won’t find partitioned-off sections, heavy Americana furniture or rows and rows of collectibles,” Weathers said. “We will have 3,000 square feet of the hottest trends of vintage-inspired home decorating and garden.” Ruffles & Rust Square will feature about a dozen vendors, plus parking lot sales, book signings, crafting classes and trunk shows by some of the most popular Etsy.com sellers in the Northwest, Weathers said. I am so excited to have been asked to be a part of this! Much thanks to Timi and Annie! As soon as I set up I will take lots of photos, I promise. Melaine I am so excited for you, this is great news! You're the best! Congratulations, Melaine...you are going to be a great success! Congrats and good luck on the shop. Can't wait to see pics of it! 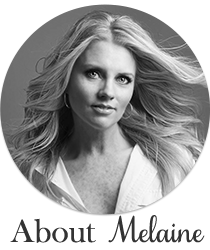 Congratulations on your new venture, Melaine. Just the name sounds exciting! Congratulations, Melaine! That's very exciting and I look forward to the photos. Congratulations, what a great opportunity! Wish I was closer to come shop! What a great opportunity! I was just talking with my best friend, she lives in Portland and I live in Eugene and I was lamenting the fact that my town doesn't have a fantastic vintage style mall....oh how I wish we did! We have the usual antique malls but they mostly have the very dark type antiques.....:(. Oh my gosh I am so excited for you! And so excited for me! I will be there on a daily basis! LOL Kidding, sort of. I can not wait to visit the new shop! Im so excited about a new antique shop!!! ;) I live in Seattle too so I will be sure to check it out!! How awesome is that? I'm excited for you. Oh how I miss the Northwest. Congrats! I'm sure this venture will be a great success! Very exciting news! Ive been hoping they would do something good with that space. Very exciting. Congrats. I live in the area and can't wait to check out the shop! Wow, so excited for you! Sounds more than amazing! Wish I lived close. Rust and Ruffles sounds like it is the perfect place for you and your items. Congratulations and best of luck in this new venture. Ooooooh, I cannot WAIT to visit this summer!!!!!! Congratulations Melaine! I can't wait to see what you do here!!! TOO cool! Can't wait to shop there and see all the kind of stuff I love~ and all in once place!! Congrats on such a great year! Congratulations Melaine! That is super exciting!! How exciting---congratulations!! Can't wait for the pictures. Dang, just when I move away from Seattle. Your place sounds delicious. How wonderful! I can't wait to see photos. I know you will love this opportunity. Wow. Sounds like an amazing place to be! It might be worth a trip down... Roadtrip! I'm so looking forward to it opening. Both Timi's markets were so fun. I live in Arlington and love shopping in Snohomish at Annie's, Joyworks and all the fun places. 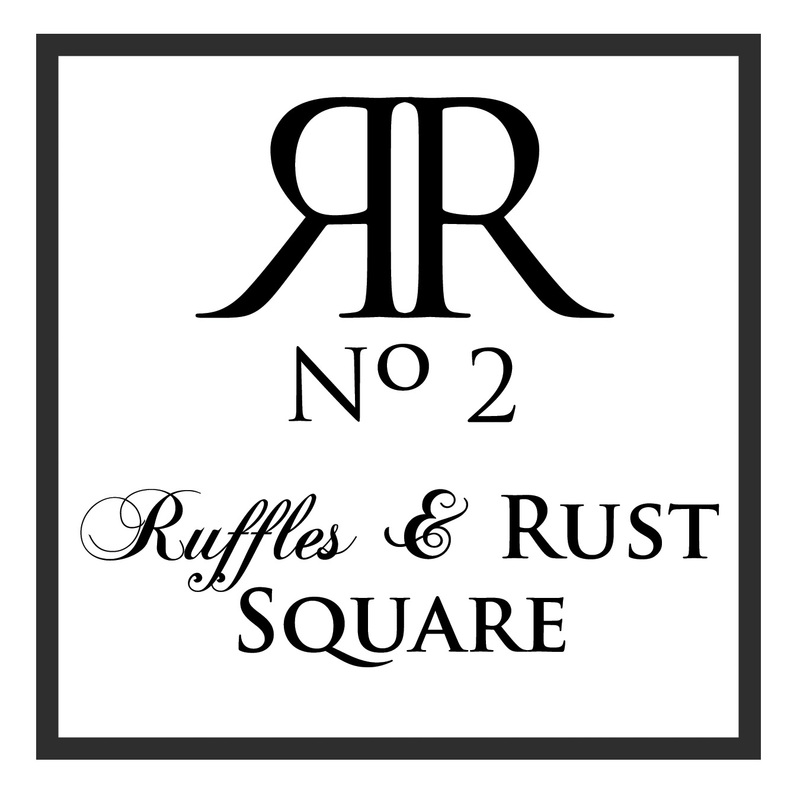 Looking forward to Ruffles and Rust Square. Congratulations! if this isn't the most PERFECT name ever for a shop like this, I don't know what is. I would do some serious damage there. Can't wait to see pics of the place!! Congrats to you!